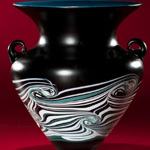 My goal is to create a modern artifact steeped in history. 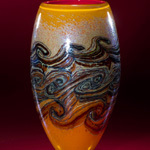 Prior to becoming a glass artist, I was a painter. 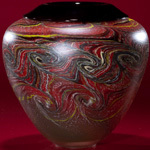 I have always been excited about surface design, color and texture. 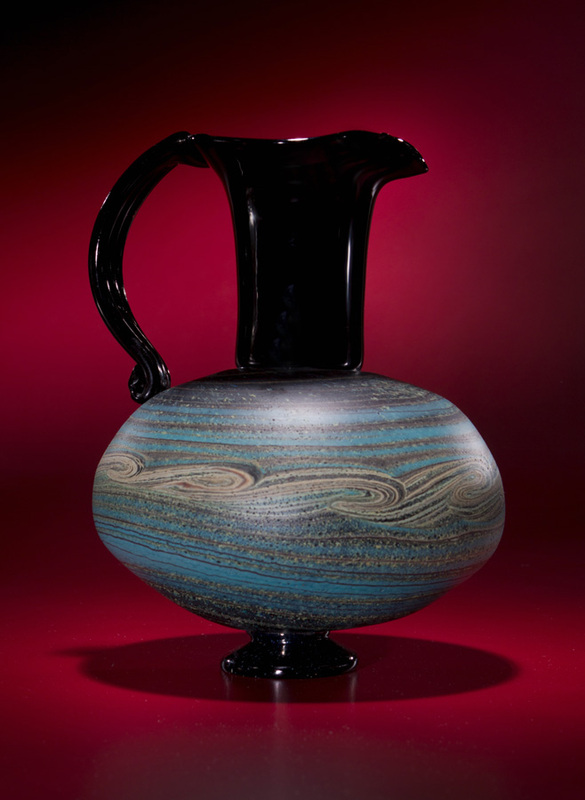 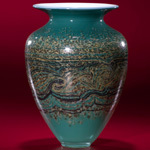 The Minoans were one of the first cultures to draw intricate designs on their pottery using the sea as a reference. 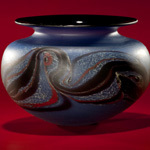 I use similar surface designs that were discovered on Crete, 1400-1350 B.C. 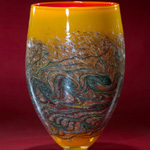 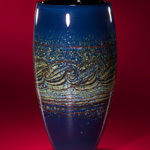 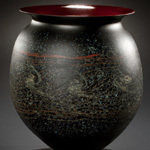 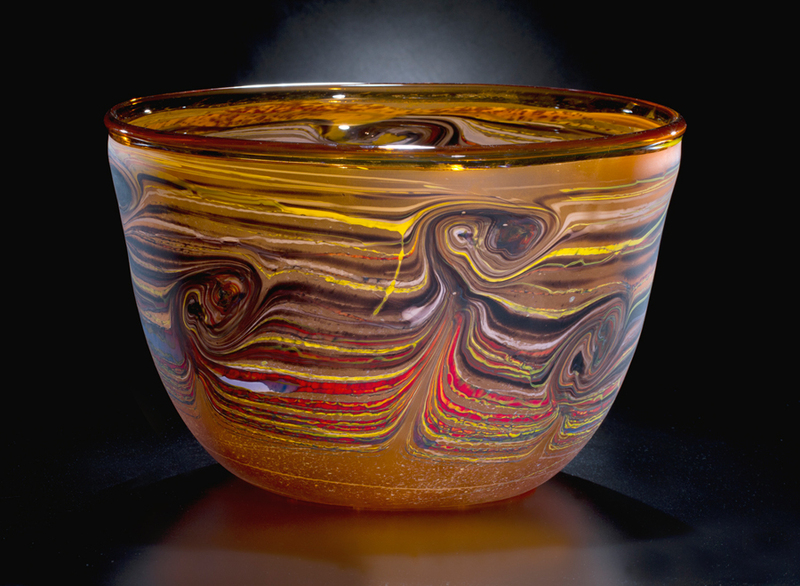 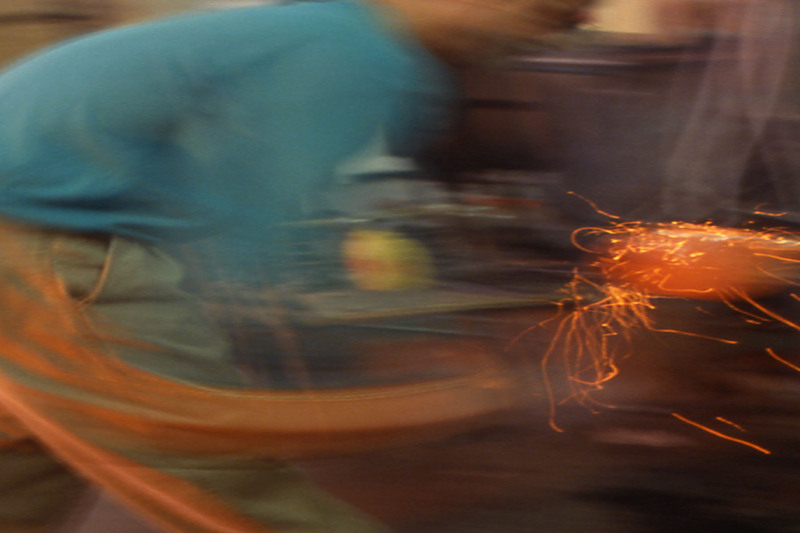 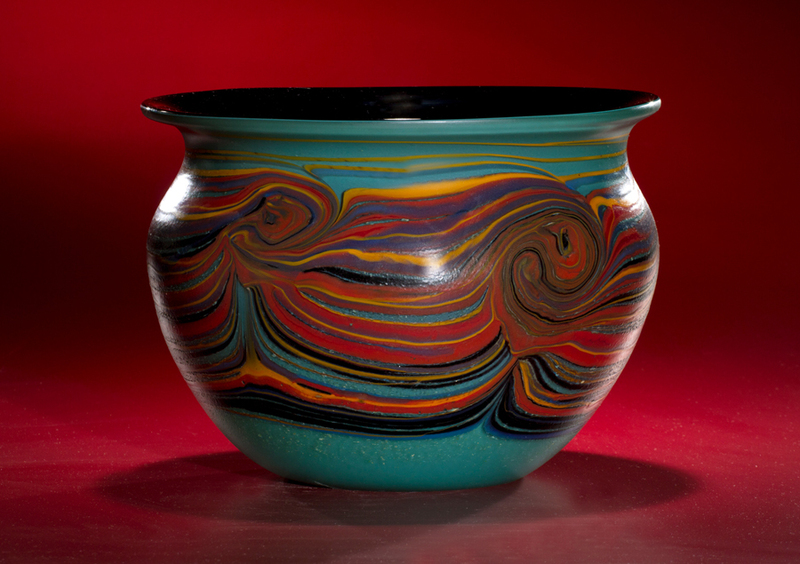 In the design of my vessels, I apply up to five separate layers of glass threads varying in color and size. 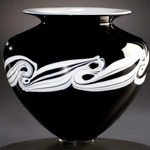 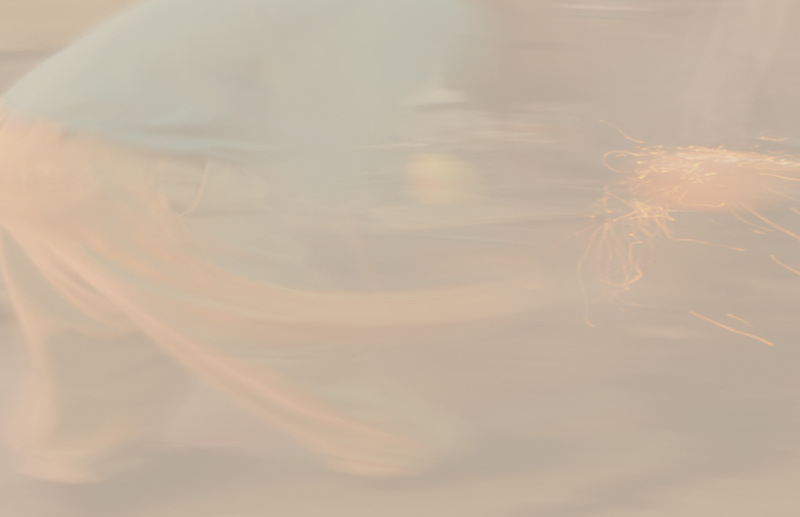 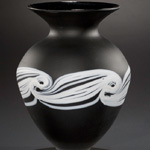 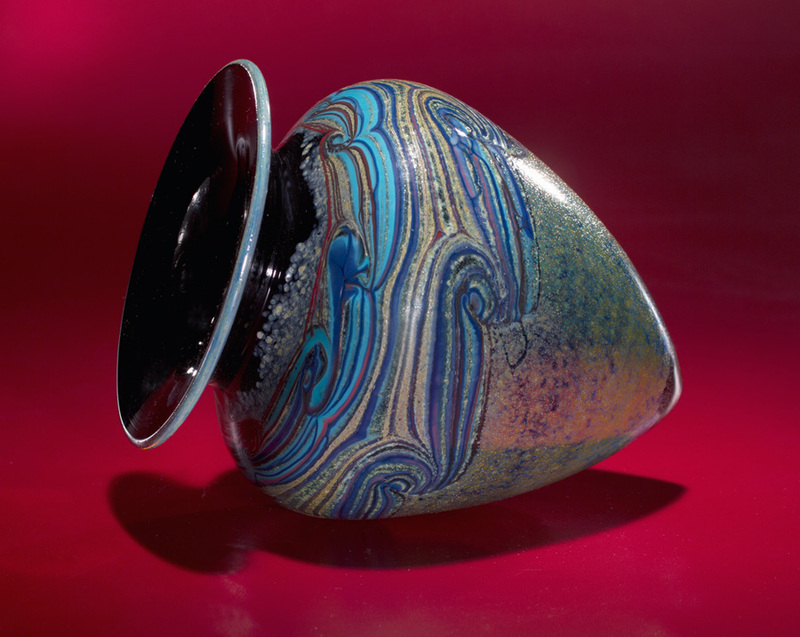 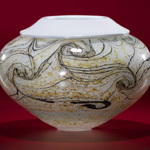 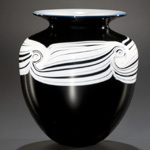 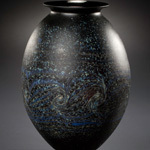 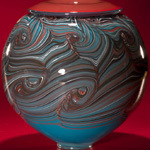 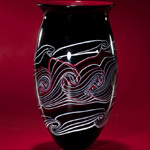 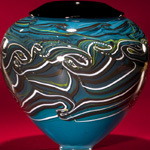 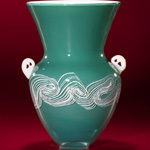 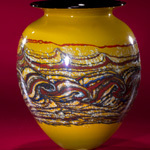 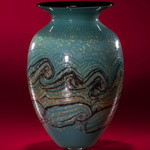 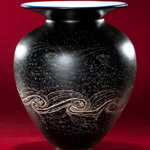 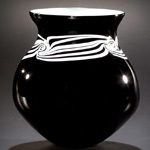 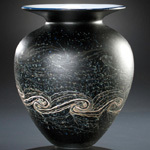 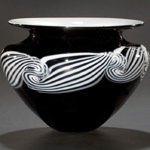 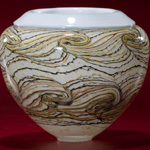 I design the pattern on each vessel while it is being blown and shaped. 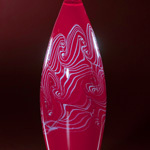 Once the piece has been annealed, I sand etch the surface and bathe it in a sugar acid solution. 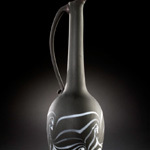 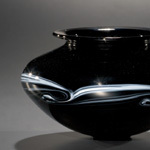 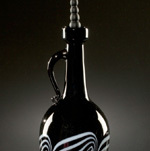 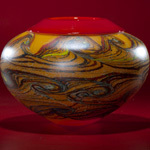 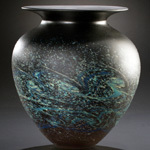 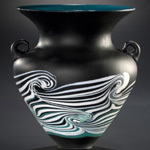 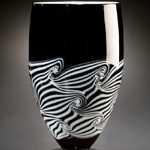 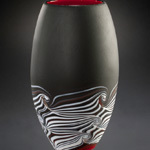 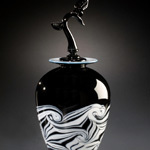 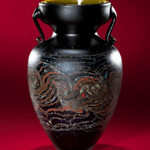 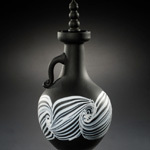 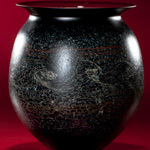 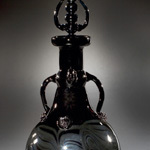 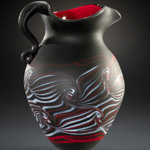 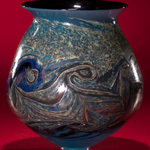 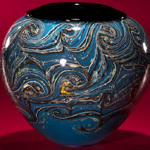 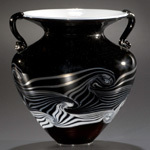 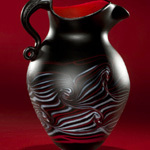 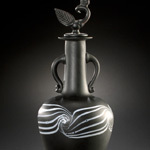 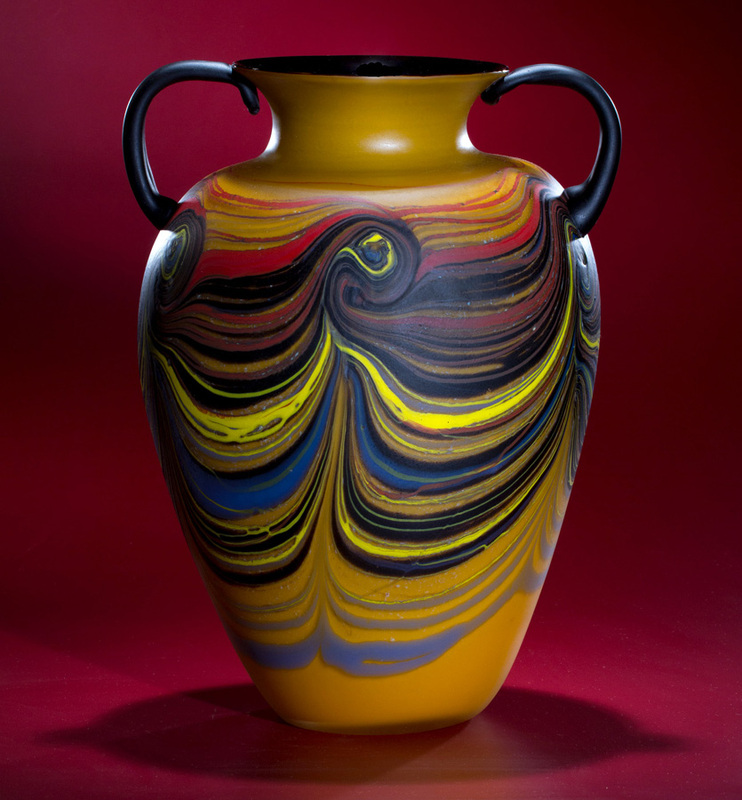 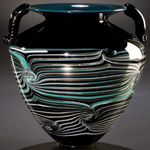 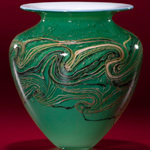 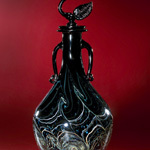 I hope my work conveys my passion for glass, ancient and modern art and instills a passion in you the viewer.